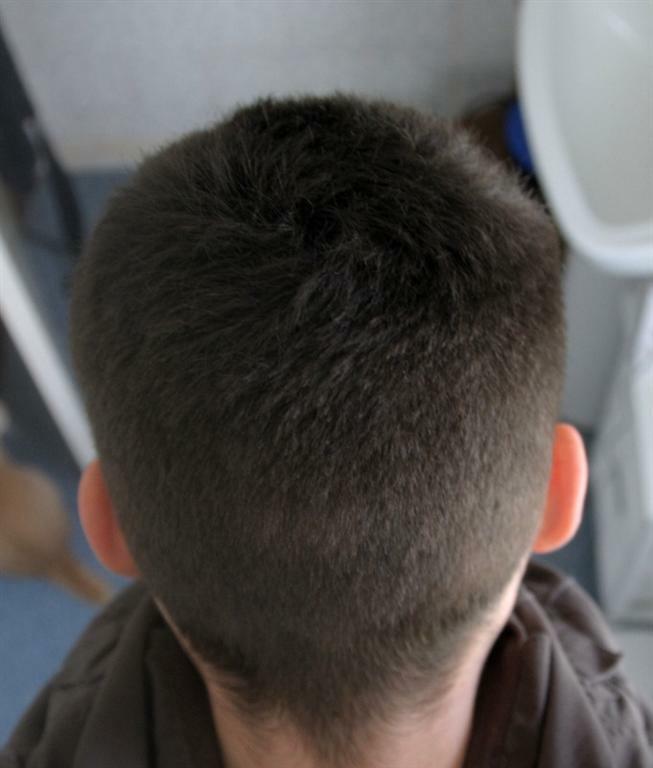 One of the signifigant benefits of having a FUE procedure over Strip is not having the large strip scar in the back of your head after your transplant. 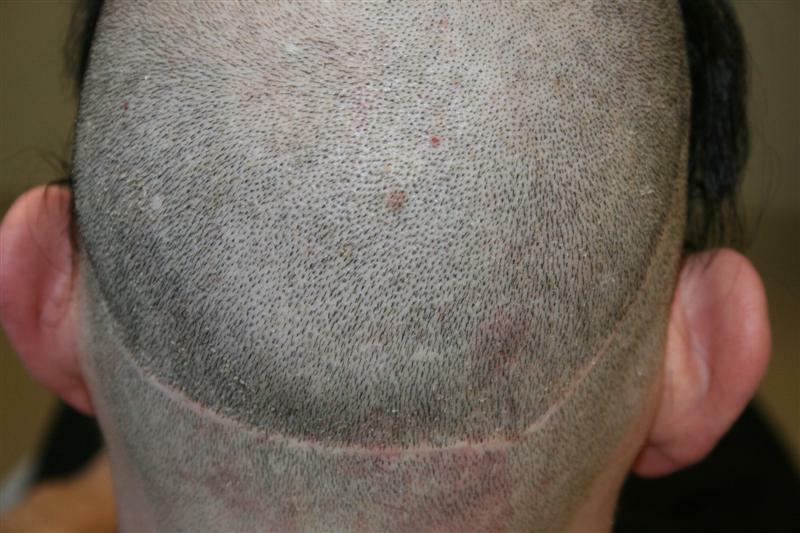 I will continue to post photos of patient’s donor regions after their FUE procedure. 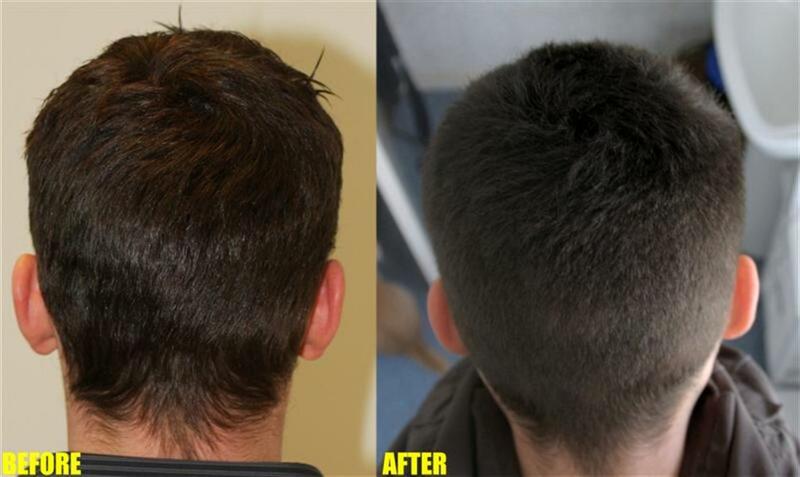 The patient below had 3,500 grafts Fue at the Armani clinic. Wow. The donor area looks great after only 10 days. This is definitely a huge advantage over the Strip procedure. Do you think if Armani can take out another 3500 from his donor without making it look thinned out? 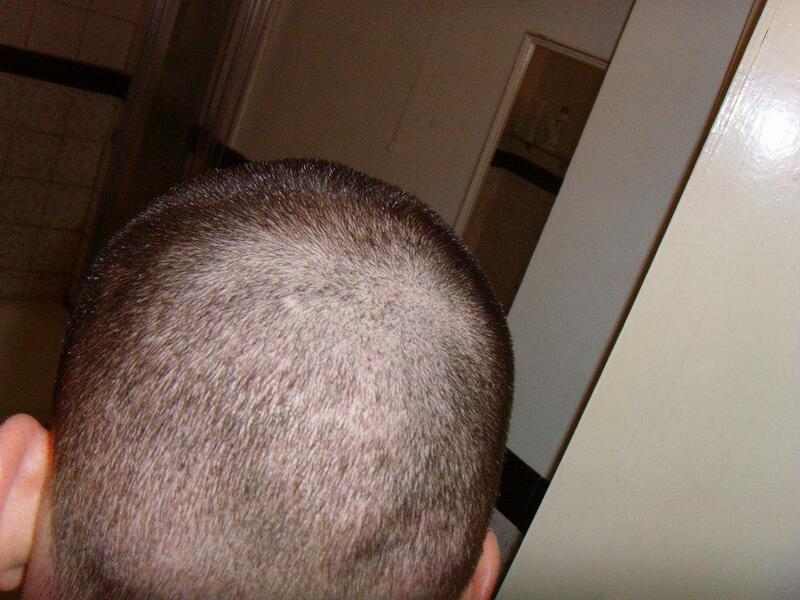 Here is a photo of my strip scar with my head shaven down, for those interested. » huge advantage over the Strip procedure. Wow! That donor area does look good for only 10 days. I think my donor was pretty undetectable at about 12 days or so… I was comfortable out in public that no one would notice it. 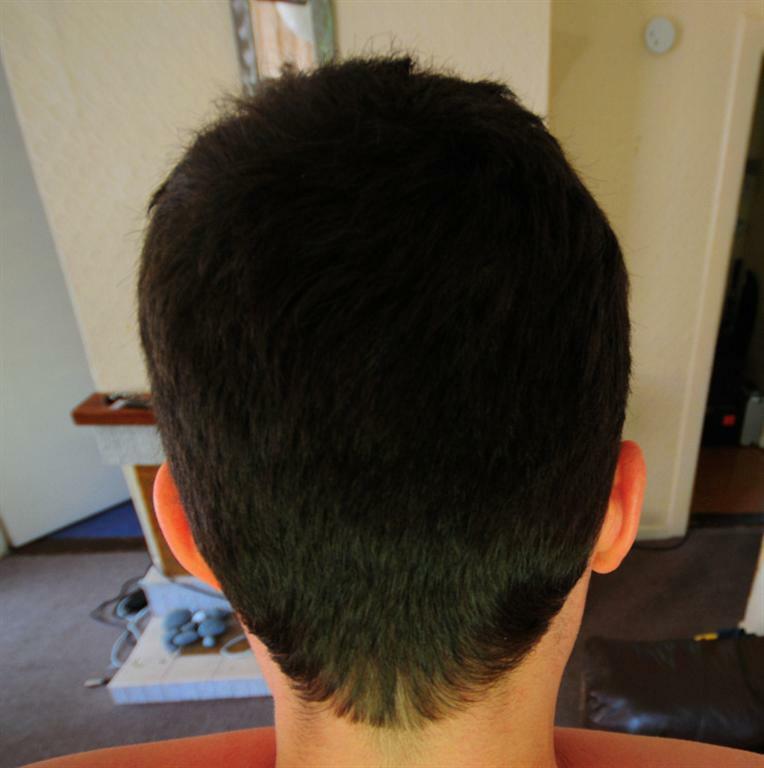 » having the large strip scar in the back of your head after your transplant. 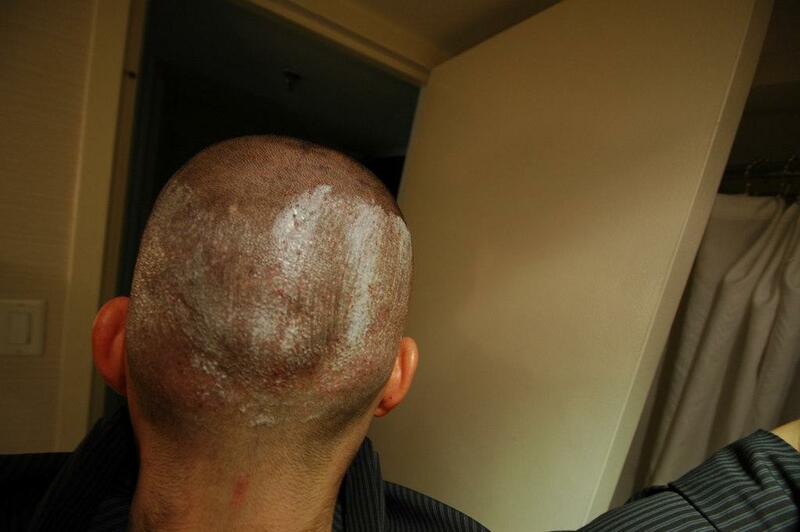 » The patient below had 3,500 grafts Fue at the Armani clinic.